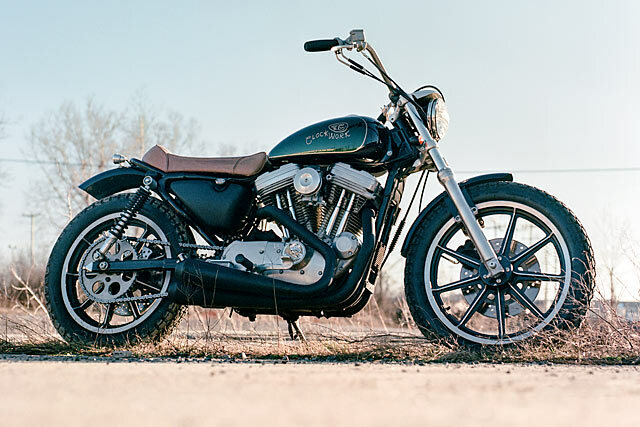 With the corporate dollars rolling in, the celebrities coming on board and a global fascination with the custom motorcycle culture there has never been a better time to be a bike builder. 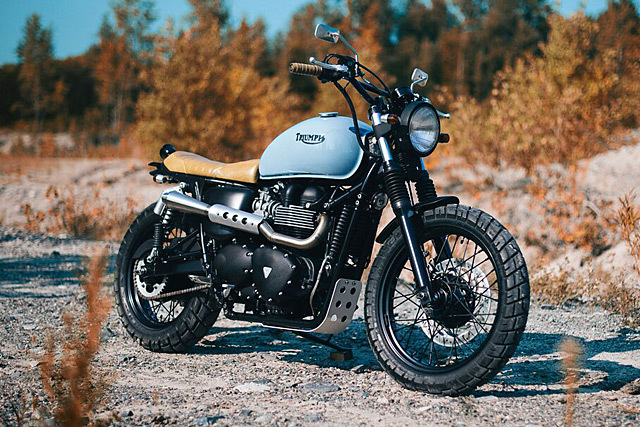 But for any movement to survive, its indigenous roots must be well fed with a continuous supply of what sprouted that seed in the first place; and nothing serves that purpose like a classic motorcycle, with a timeless appeal, that’s built to a high standard and designed with a purpose. The Harley based chopper scene is dead for not watering those seeds but at Montreal’s Clockwork Motorcycles they make no such error, giving their customers machines that will stand the test of time and be just as good in ten years as they are today. 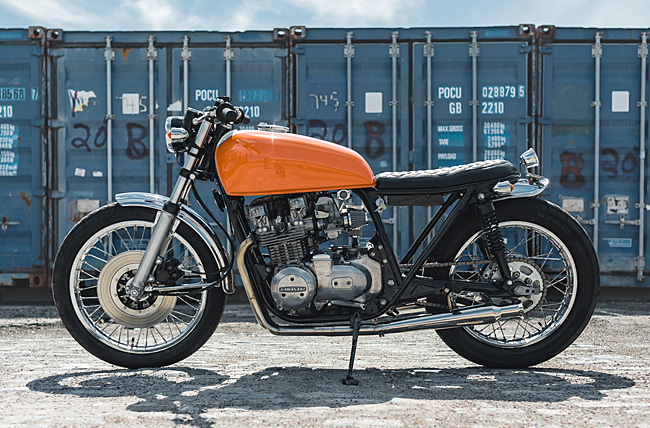 Their latest offering is a perfect example, a 1978 Kawasaki KZ650 that does everything a motorcycle should, just better in every way.